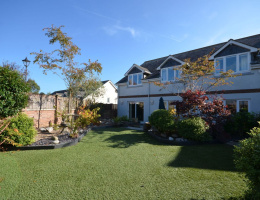 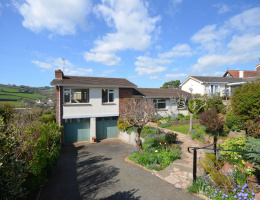 This well-presented spacious and versatile semi-detached home with a separate annexe is set in approximately an acre of land, with stunning views to open countryside. 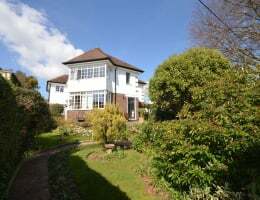 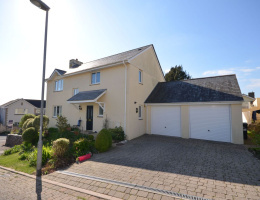 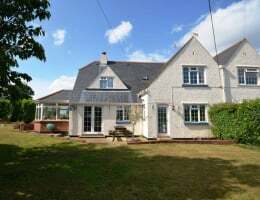 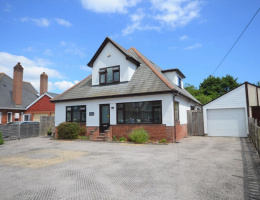 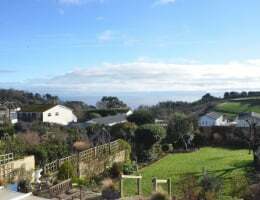 A well presented detached 4/5 bedroom family home in a sought after location with panoramic sea and countryside views. 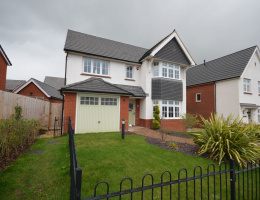 Master bedroom with en suite. 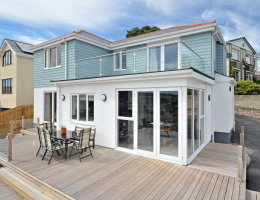 Modern fitted kitchen and bathrooms. 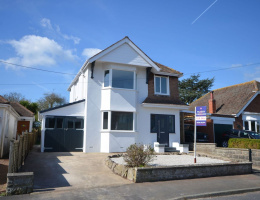 A beautifully presented detached 3/4 bedroom house in a popular location for ease of access to local amenities, Dawlish Warren's sandy beach, nature reserve and train station.